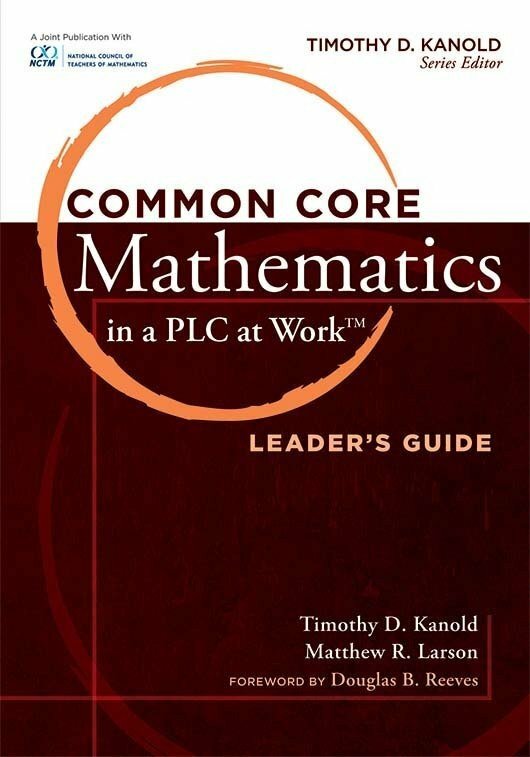 This teacher guide illustrates how to sustain successful implementation of the Common Core State Standards for mathematics, grades 68. 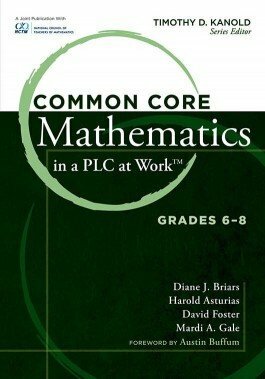 Discover what students should learn and how they should learn it at each grade level. Comprehensive research-affirmed analysis tools and strategies will help you and your collaborative team develop and assess student demonstrations of deep conceptual understanding and procedural fluency. 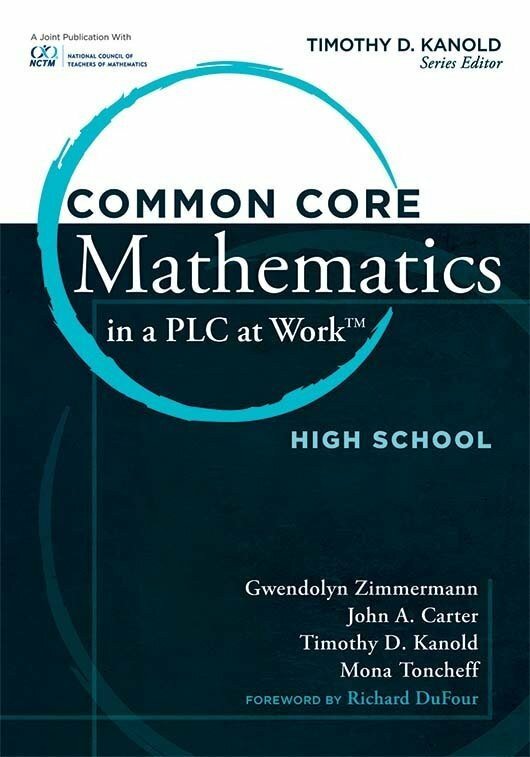 Discover the five essential paradigm shifts necessary to implement the CCSS for mathematics. Receive guidance on forming and sustaining collaborative teams in a Professional Learning Community at Work™ culture. Develop a “less is more” content mindset: fewer standards will result in the opportunity of time needed for deeper rigor and conceptual understanding work with students. Gain helpful formative assessment strategies for development of student proficiency in the Standards for Mathematical Practice. Access dozens of tools, activities, examples, resources, and reproducibles to help teachers and teams analyze, interpret, and implement the Common Core Standards expectations for instruction and assessment. 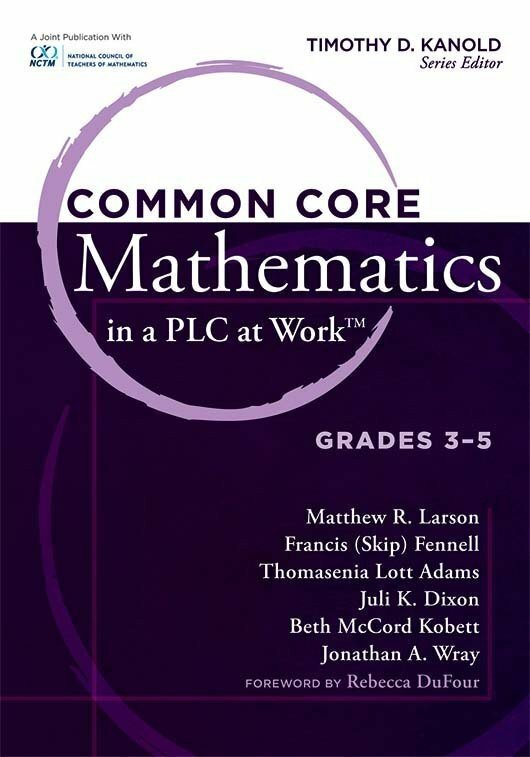 Examine the research-affirmed foundation of mathematics content and process standards from 1989 to 2010, and deepen your understanding of the Common Core expectations.